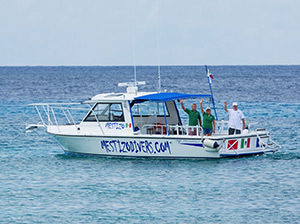 Mestizo Divers, located on the island of Cozumel, offers private dive trips for groups of up to six divers, as well as all levels of PADI scuba certification classes. 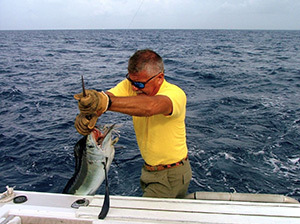 For the deep sea fishing enthusiast, fishing charters are also available. 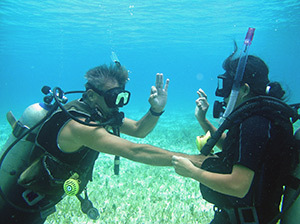 Our staff has a lifetime of experience in the ocean around Cozumel Island and we looking forward to showing you our home. 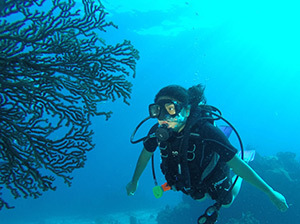 Come explore with us! ©2018 Mestizo Divers. All rights reserved. Website by Under Watercolours.